TICKETS ON SALE NOW FOR POE FOREVERMORE RADIO THEATER! 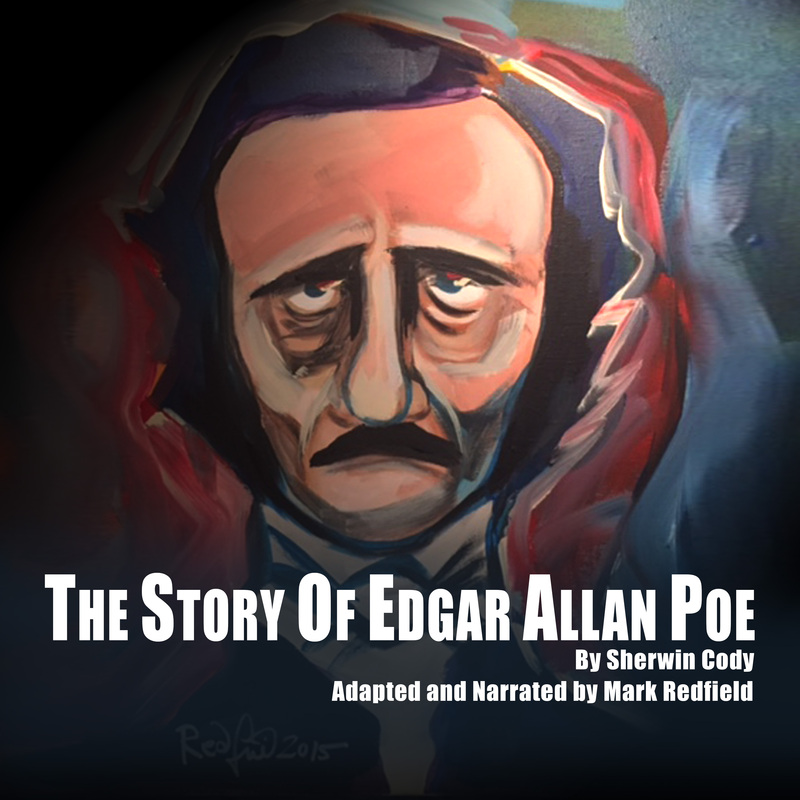 If you are brand-new to the works and life of the great American storyteller and poet Edgar Allan Poe, this recording is for you! Sherwin Cody wrote this biography for beginners of the wonderful works and life of Poe as part of a series of books for young readers in 1899. Mark Redfield, who narrates this book, has made some small revisions where needed, updating the manuscript for historic accuracy based on new information since “The Story of Edgar Allan Poe” was originally published. Poems by Poe have been added to this spoken word addition, that were not in the 1899 original. If you’re just beginning your journey into the life and works of Edgar Allan Poe, this audio recording is perfect for you! © 2018 Redfield Arts Audio/The Mark Redfield Company. All Rights Reserved.